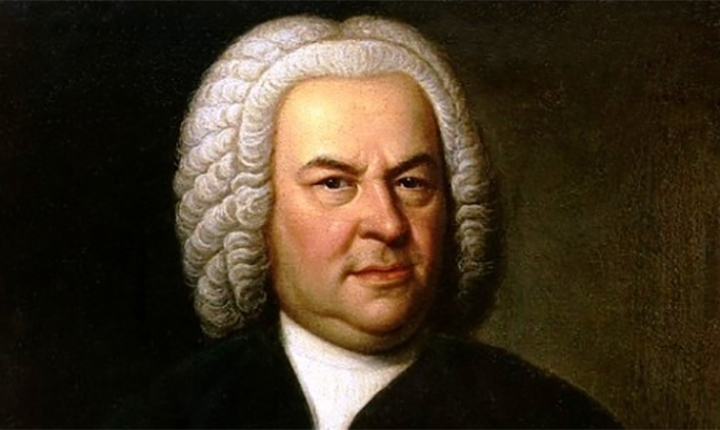 Two Days of Bach – Three Great Events! Every June Melbourne Recital Centre celebrates the disarming genius of Johann Sebastian Bach with a magical, music-filled weekend. On Saturday 16 and Sunday 17 June, three stunning events illuminate the Centre’s Elisabeth Murdoch Hall and Salon with the sounds of his timeless works. Saturday’s program features pianist Kristian Chong performing virtuoso transcriptions of Bach’s organ music in Bach & Busoni, and violinist Rachel Beesley leading some of Australia’s finest Baroque musicians – including flautist Kate Clark – in The Genius of J.S. Bach, with the brightest young musicians performing in the ninth Melbourne Recital Centre Bach Competition on Sunday. On Sunday the ninth Melbourne Recital Centre Bach Competition invites you to cheer on talented young musicians as they show their dedication to mastering works by the great composer in sparklingly lively performances. A Bach Weekend promises to inspire audiences through the passion of the musicians and the many delightful gifts of Bach’s music.